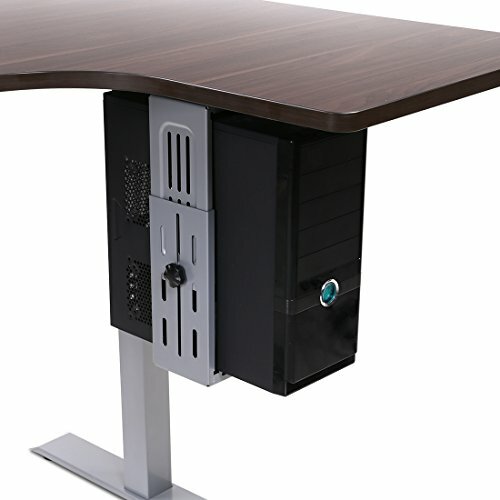 Flexispot Adjustable Computer Mount | Under Desk CPU Mount 180-degree Swivel CPU Holder | Desk and Floor Space Saving. by FLEXISPOT at The Daily Codex. MPN: CH1S. Hurry! Limited time offer. Offer valid only while supplies last.